Last second tickets, a room booked with Airbnb and it’s done: Ireland we are coming. 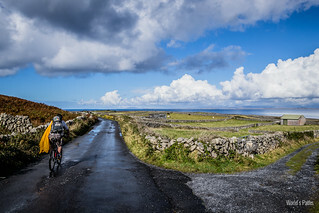 The first day id dedicated to green, flat, Aran Islands. 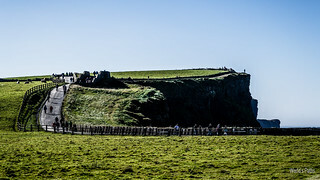 Our second irish day is dedicated to the Cliffs of Moher, this more than 200 meters high wonder of nature, on the west irish coast.